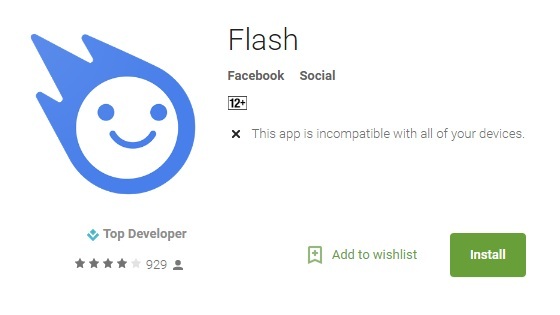 Have you heard of Facebook Flash? You haven’t? Have you heard of Snapchat? Aha. 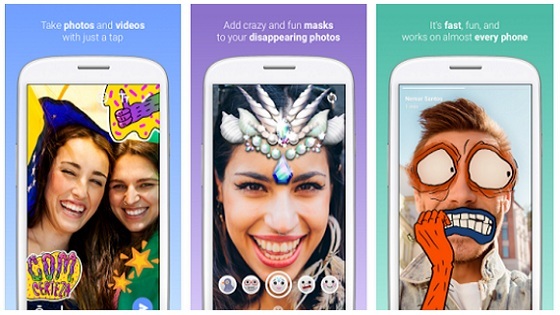 Here’s the lowdown: Facebook Flash app is a Snapchat clone. It is Snapchat’s twin sister from another mother. Apparently, Facebook didn’t think that their Instagram Storiesis enough. Or perhaps people just aren’t jumping on Stories the way they hoped would happen. So, now they are going up against Snapchat with a CLONE!. Welcome to Flash! Share all your everyday moments with friends! Take selfies, send videos and chat. Easily add fun face masks, draw and send disappearing messages. It’s fast and works great on most phones. Get the new app now on Android and send flashes with friends! The Flash app isn’t available globally yet, so depending on where you are, you may be unable to access it in Google Play.